I was driving to work the other morning and heard a replay of the Opie and Anthony Show on SiriusXM. 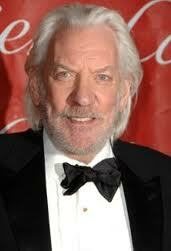 In the segment I heard, they were talking to Donald Sutherland, who was promoting the movie “The Hunger Games”. During the talk, Jimmy Norton asked Sutherland an acting question about how he learned his lines. The response was pure sales gold, and something every salesperson show hear. He said, I don’t memorize my lines, I know them word for word. I know them. If you memorize, your words come out by rote. If you know them, then they sound natural. When you study the words, understand them and the meaning behind them, you can carry on a conversation, not just talk at someone. Think about your sales presentation. Do you really know it or can you only deliver it well? Maybe not even that. Know and understand what your solution does. Know and understand how your solution does what it does. Know and understand why your solution does what it does. 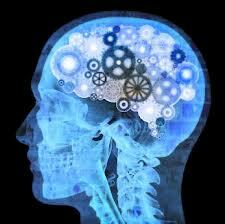 Now reread the previous sentences, but replace the words Know and Understand with the word memorize. You are basically left with a marketing blurb. If you want to have more engaging conversations with your prospects and move the process forward faster, learn the meaning of the words you are saying. My New Year’s Resolution, start writing my blog again. I have been on hiatus while I moved across country and started my new job. While on my break, I discovered a couple of things. First, I missed writing. Second, I need to write. When I write I am able to empty some of the thoughts that bounce around my head before they cause serious damage. 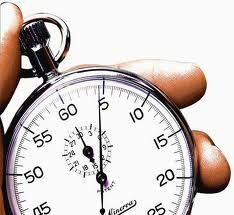 We have all read time management books, listened to experts, even tried different “things”. The one thing I have learned, is some things are more important than others, and what makes them important is they keep me sane. Well more sane anyway. So no matter how full my plate is, I have to make room for the sanity savers. I have settled into my new position and have a whole bunch of new fodder for my technical sales blogs. I look forward to getting them on pixels soon. I hope you all have a great New Year and are able to fit the important things into it. 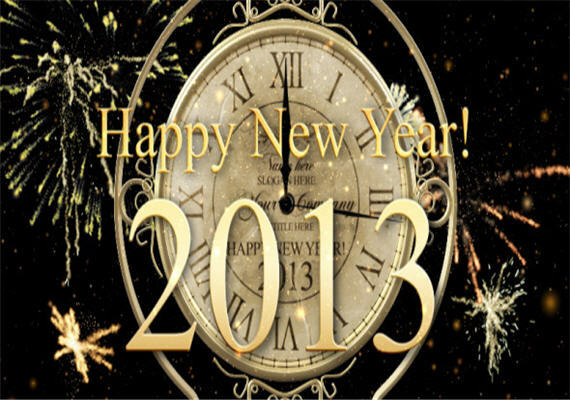 2013 is shaping up to be an exciting, productive and profitable year.